» Gary Ham Exclusive Five Points Festival Dunny announced! Five Points Festival is excited to announce an exclusive production Dunny designed by Gary Ham, set to release at Five Points Fest, May 20th-21st! Available in three colors, and limited to 1000 pieces total (across the three versions), the Ghost Rider inspired design is the first production Dunny created by Gary Ham released into the world! 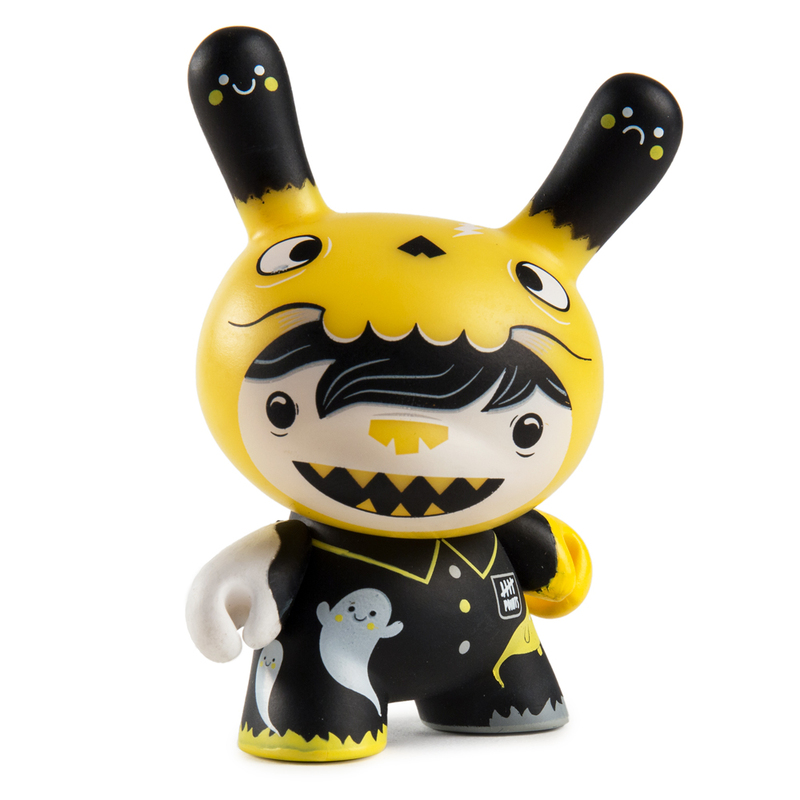 The yellow and black (Designer Toy Awards) colorway is the Five Points Festival VIP Exclusive that is included in the Five Points VIP Package. Limited to just 250 pieces total. This is the ONLY way to secure this colorway, making the VIP package extremely sought-after! The other two colors will be available to purchase, exclusively at the Clutter / Five Points booth #243 for $14.99 apiece!